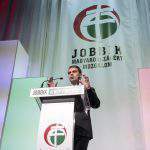 Gábor Vona, leader and prime ministerial candidate of Jobbik, has outlined the government structure the party would introduce if elected into power in the April 8 general election. 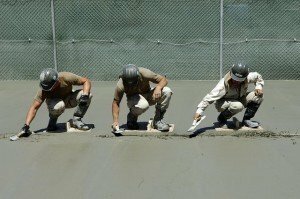 Giving a press conference in Budapest on Sunday, Vona said the structure would encompass a prime minister’s office and eleven ministries, and that there would be two deputy prime ministers in charge of general and EU affairs, respectively. 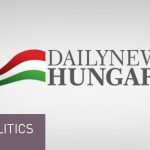 The ministry of national strategy would be in charge of ethnic Hungarians abroad and Hungarian emigrants, Vona said. Hungary would also have a ministry of the interior, a ministry of public administration and justice, a ministry of education, culture and sports, a health ministry, a ministry of social policy, a ministry of economy, development and information technology, a finance ministry, a defence ministry and a foreign ministry, he added. Once in power, Jobbik would introduce e-referendum and e-consultations as a means for soliciting social feedback, he said. 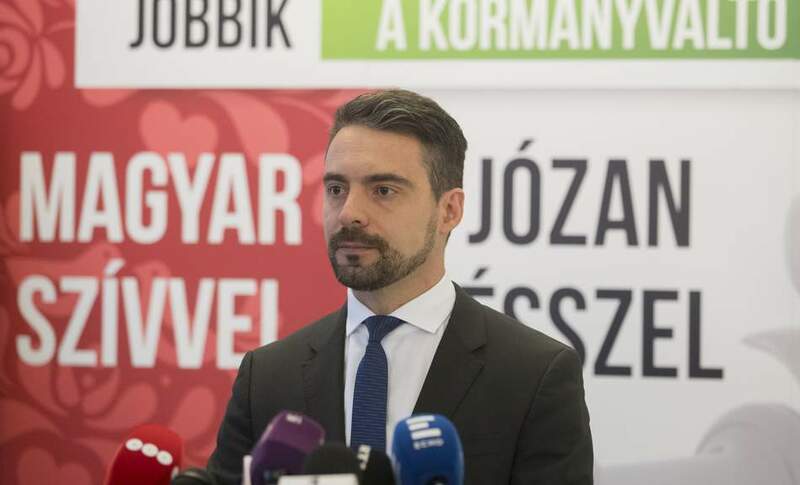 Asked about cooperation with other opposition parties during the upcoming election, Vona said Jobbik would not ally with the parties “liable for destruction over the past 28 years”, naming the Democratic Coalition, the Socialist Party and ruling Fidesz. 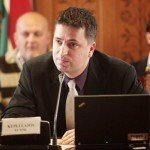 He added, however, that Jobbik is open to and prepared for coordinating with the opposition LMP party, if need be, even at coalition talks.